Siegburg – Siegwerk, one of the leading international suppliers of printing inks for packaging applications and labels, will implement a price increase for all packaging inks and varnishes in EMEA with effect from February 1, 2019. The costs for raw material categories, such as photoinitiators, UV monomers, acrylic resins, pigments, isocyanates and specialty additives have continued to rise throughout the year, with further increases experienced in Q4-2018. 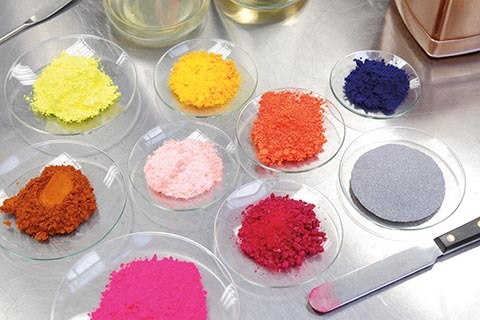 In addition colored pigments and photoinitiators are expected to remain highly affected by drastic supply disruptions amid stricter environmental regulations in key supply markets. In addition, the entire European supply chain remains exposed to substantially increasing energy costs and freight rates soaring on rising tolls, inflated fuel surcharges and infrastructure bottlenecks. Siegwerk has already worked closely with the overall supply chain to leverage its buying power and minimize costs whenever possible. “In order to ensure that customers benefit from continued high levels of quality, service and consistency, Siegwerk now needs to pass on these higher costs,” says Dr. Jan Breitkopf, President Packaging EMEA. Despite the company’s best efforts to reduce costs, there is a clear indication that prices will both start and remain at noticeably higher levels through 2019.